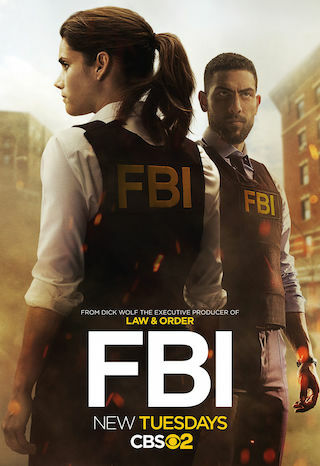 FBI is an American 60 minute scripted crime television series, which kicked off on September 25, 2018, on CBS and is broadcast every Tuesday at 21:00. The show is currently in its 1st season. CBS is yet to announce the renewal of FBI for Season 2 as well as its cancelation. Sign up to track down the show's status and its release date. After a decorated FBI agent is murdered, the team investigates and uncovers the man led a double life. Also, Maggie struggles with what information she should reveal to the agent's widow, who is also her personal friend.